This specialized reference textbook presents the physiological and pathophysiological aspects of cardiovascular diseases affecting the athlete population. The first part is a systematic explanation of the non-invasive and invasive diagnostic techniques used in cardiology. The second part examines the clinical approach to a great majority of the cardiological problems that involve the athlete population. 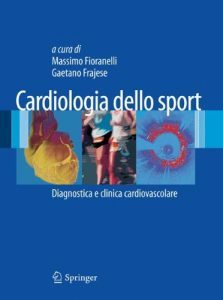 All of the fields discussed in this textbook are treated from physiological and pathophysiological viewpoints, including the clinical and legal implications of athletes affected by diagnosed or unsuspected cardiovascular diseases. 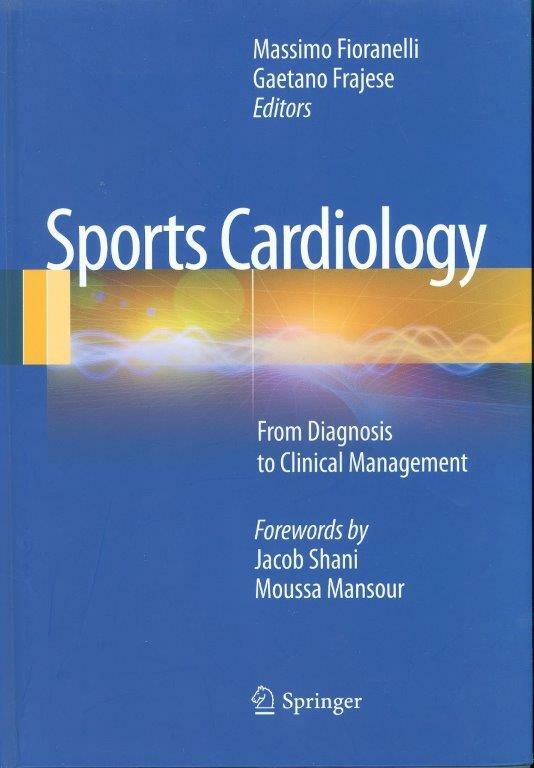 As such, this book is a particularly useful contribution to the literature for health care professionals, especially cardiologists (also fellows) and sports medicine physicians, providing them with the knowledge to make critical decisions regarding eligibility, thus preventing tragic events, and especially sudden death the most crucial event in sport.